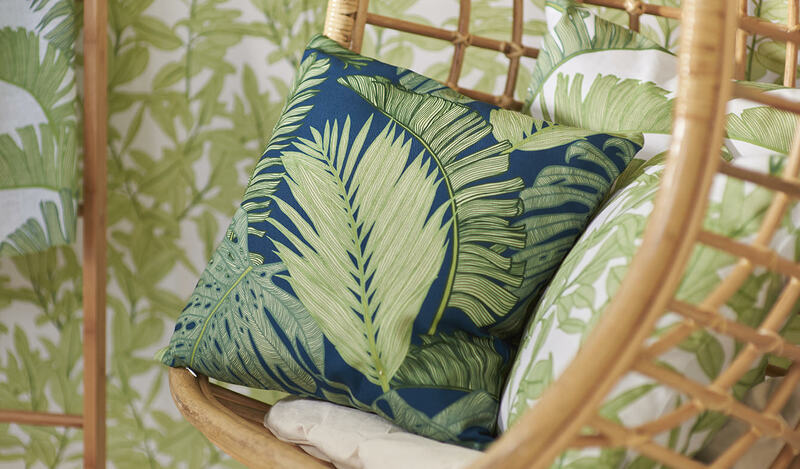 Both tranquil and sophisticated, the knitting of foliage in this design creates a tropical canopy. 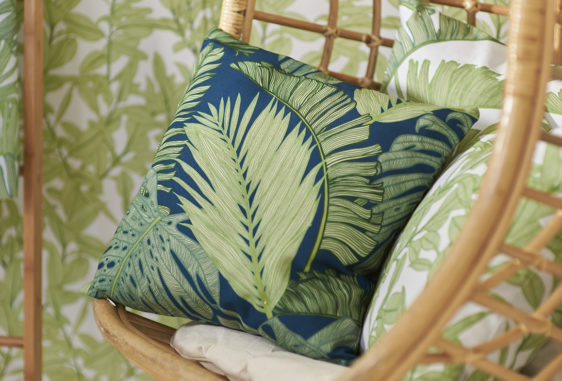 This exotic design will transform any space into a luscious oasis. 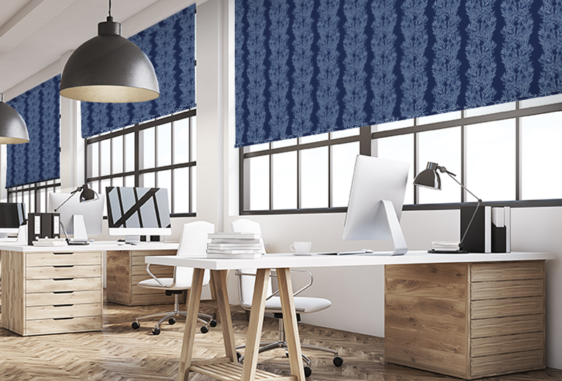 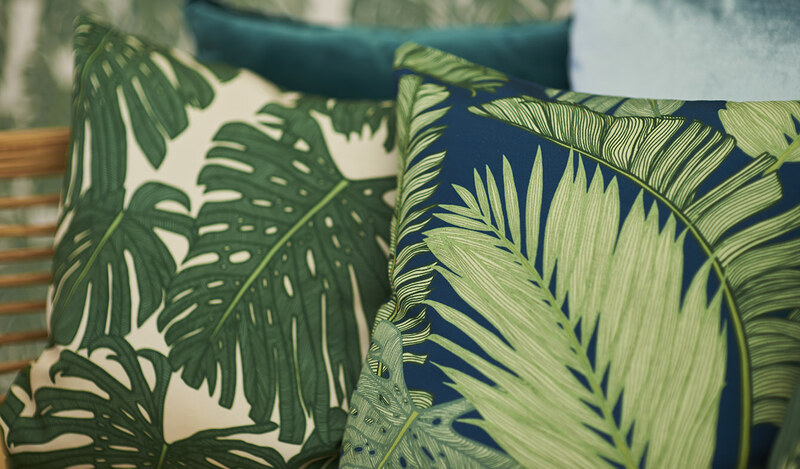 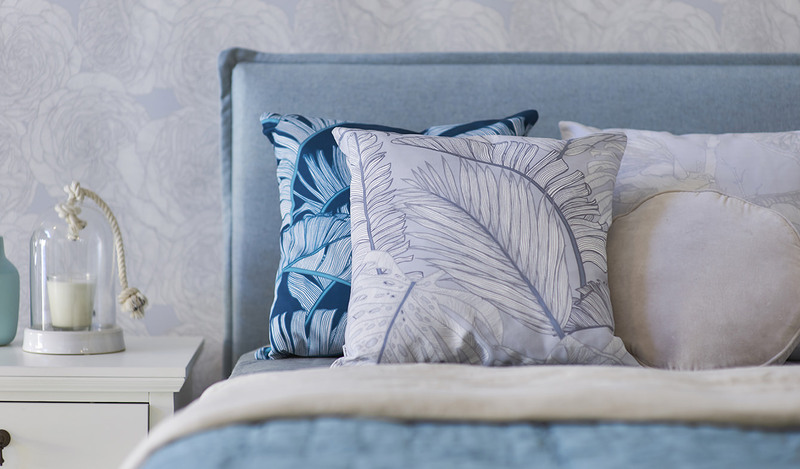 Exotic Paradise will transform your space with a touch of jungle fever, creating a tropical inspired oasis, this is part of the Paradise Lines Collection.